How Difficult Is It To Learn To Play Piano? The piano is often said to be one of the easier instruments to learn. Hence, it is often recommended as a first step in music to learn to play piano, before taking up another instrument. It's true there are a number of things about the piano which do make it easier than many other instruments; it tends to have a much less complicated technique than say, the violin. Even though there is definitely a technique to how the hands are positioned and the action of the fingers, still, pressing down a key produces a nice sounding note, provided the piano is tuned. 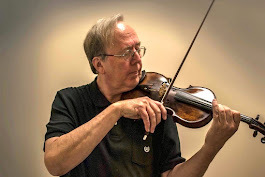 Getting a nice sound out of a violin or a trumpet is a much more complicated matter. It is Easier to Understand Music Theory, if you Learn to Play Piano First. The other advantage about the piano is that the notes are all laid out nicely, so it is easy to visualize many aspects of music theory. So, what are some of the hang-ups people encounter when learning the piano? Well, the piano uses two clefs; the Treble and the Bass. People often do well getting their heads around the treble clef but sometimes neglect the bass clef. The other thing that people often have difficulty with is playing with both hands together. 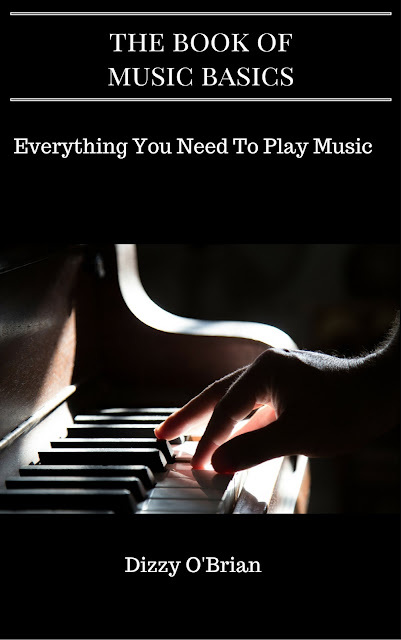 Some Tips to Learn to Play Piano. The solution to the first problem; that of learning the bass clef is to just bite the bullet and drill it until you can read it easily. The bass clef has its own mnemonics to use in remembering the notes that are different than the Treble Clef so you should use these; you can get these in the free EBook 'Learn To Read Music,' which you can get by signing-up for the Gurus Newsletter. Getting both hands to play together is a matter of understanding rhythm well. Handling these little difficulties is simple and then it is easy to learn to play piano. Sign-up for the Gurus News Letter and get the free EBook; Learn to Read Music and the free bonus; How to Play Guitar, which also covers basic rhythms. Labels: learn to play piano.